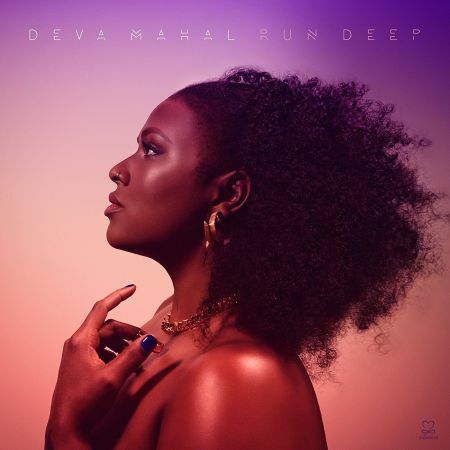 Deva Mahal’s debut album Run Deep is an inspired R&B statement. 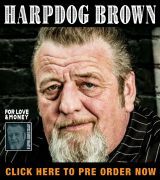 Simultaneously grounded in tradition while being thoroughly modern and relevant, it is a knockout work that opens a window for the listener into the heart, mind and soul of a dedicated and unique artist. Mahal wrote or co-wrote 11 of the album’s 12 tracks. Deva’s vulnerable opening of her mindset, her passions and her frustrations create an intimacy and understanding that is powerful and moving. The production of Run Deep, handled by Scott Jacoby (Vampire Weekend, Jose James, Coldplay) with 2 tracks by Jarrett Wetherell (Beyonce, FKA Twigs), is clean, clear and unobtrusive allowing Mahal’s strong voice, both as a singer and songwriter, to take center stage. A core group of musicians including Adam Jackson on drums, Antoine Katz on bass, Nir Felder on guitar and Daniel Mintseris on keyboards, help Mahal realize her vision. 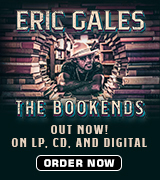 This record is more akin to the holistic, hand-crafted breakthroughs of Erykah Badu and the Roots than some of the auto-tuned antiseptic music that is currently being passed off as R&B. As a result Run Deep is a breath of fresh air. It stands out in it’s realism lyrically and sonically. In Deva’s music there are traces of Diana, Aretha and Etta. There is strong clear singing like Whitney and affected sneering like Amy (yes Winehouse, don’t hate, Mahal doesn’t seem to). But Deva Mahal is her own woman. A strong and confident singer; at times soaring with long beautiful choruses, other times overwhelming the listener with rapid fire syncopated couplets that demand multiple listens. The title track “Run Deep,” is a testifying of Mahal’s resolve to be an independent artist. Mahal sings with a strong limber confidence that perfectly matches the empowered defiant lyrics. The chorus “Cause I’ll gather my armour, and I’m ready for battle, I’ve got my weapons drawn, takin’ the road less traveled,” is proclaimed over an infectious hard grove that means all business. Mahal’s sister Coco Peila drops a rap that ramps up the intensity like early Queen Latifah. “Fire” is Mahal’s unique take on the mid tempo rock ballad. Hushed choruses of Deva’s voice play underneath her inspired lyrics of the complexities of love, loss and identity, “I can’t go any further, if you only knew the darkness inside of me.” The soaring arrangement and unbearably catchy crescendo at the 3 minute mark, punctuated by a musical whoop, is chill inducing. The last song is a cover of Carole King’s beautiful “Take A Giant Step.” This song was made immortal by Deva’s father, the legendary Taj Mahal, in 1969. Ms. Mahal pushes this unique song into the stratosphere with her impassioned singing and a gospel inspired choir. Deva Mahal has issued a call for love, dignity, resistance and innovation with Run Deep. Take a giant step with her and bask in the depth of her love and commitment.